If I am Mad, it’s a mercy! May the gods pity the man who is in his callousness, can remain sane. HP Lovecraft is synonymous with horror and science fiction and is endeared as one of the most imaginative figures of the genre, and even if you haven’t heard of Mr Lovecraft you are sure to have heard about Cthulhu, arguably his most well-known creation. 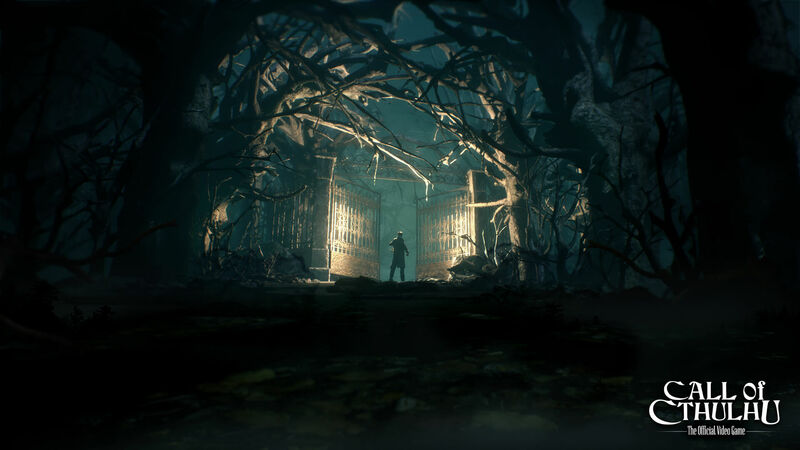 Call of Cthulhu takes many cues from the work of HP Lovecraft to create a likeness that any sci-fi horror enthusiast that picks a good story over gameplay and mechanics any day. Not a big reader? Rather watch a video review? 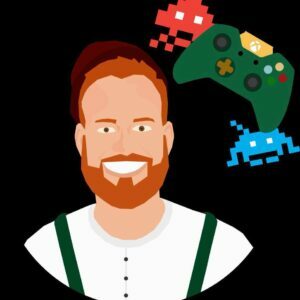 THEED3 has you covered : THEED3 reviews Call of Cthulhu. After a rather strange yet intriguing intro you find yourself in the shoes of Edward Pierce, a rather blank character apart from being a alcoholic war veteran and a private investigator. As the player you are tasked with adding skill points to certain areas of PI Pierce which in turn will affect the way clues are gathered and investigations will go. Areas such spot hidden, which as the name suggests, will help you not get noticed as easily. Eloquence, which will help you persuade people you speak with easily. Strength will help you force open doors and break lock mechanisms. Psychology will allow you to intemperate clues and make connections faster. Occultism which gives you greater understanding of things of the spiritual nature such as magic and astrology. These skills, and how to place your available points to them, is what creates the intrigue in CoC, there are many ways to reach your end result, but each skill will take you via a different route to get to the desired location. With Edward Pierce being more of a medium to tell the story, it allows for less time to be spent on portrayal of the main narrator of the story and more time fleshing out the story and plot which will draw you in from the first few minutes of the game. The game starts like most B-grade detective stories, Edward Pierce a PI with a bit of a drinking problem gets a rather peculiar case. Not much is given away during the game and finding the needed clues really is fun and shows what makes Call of Cthulhu a good solid game. Investigating is a real delight due to the extremely atmospheric environment you find yourself in. It truly feels like nothing you do or interact with in the environment is without purpose. Picking up books and reading them can add to your medical talents, picking up on environmental hints, all factor in. Edward can use all the hard-earned clues that you have so painstakingly gathered and create a sort of “reconstruction” allowing you to see how all said clues piece together. During these scenes it is tough to not find yourself sitting forward in your seat wanting to see and figure out where to go next, when, not by being told, but by being led, one finds the answer and find yourself simply saying “wow”. The CSI-esque moments that are all over CoC could really have fallen flat and become quite a chore like they usually are in pretty much every other detective styled game ever created, but Edward Pierce seems to have the same questions I have, making me want to ask and investigate! This makes a usually terrible game mechanic and turns it into one of the strengths of Call of Cthulhu. Many other sequences, such as the brief attempt and combat and stealth is a rather poor attempt at them and could have been better left untouched. 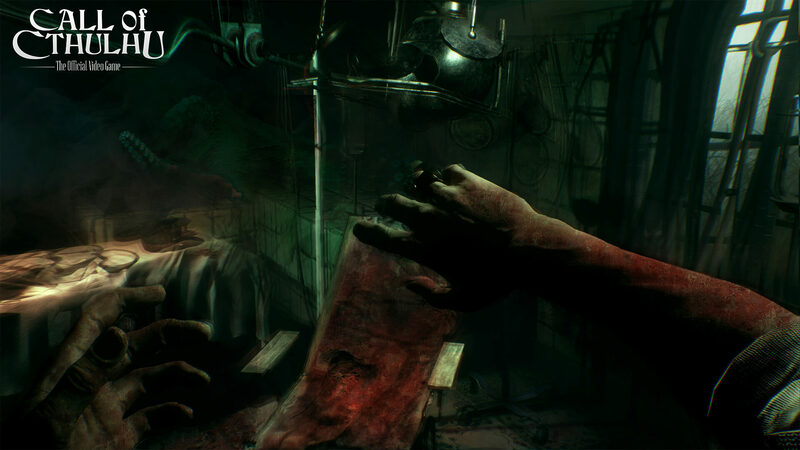 During your play-through you will also encounter a true Lovecraftian-horror portrayal of a strange version of cat-and-mouse which will have you scratching your head trying to figure out what is needed. This takes from the attempt at being a frightening situation and turns it more to a mundane frustration. Fortunately these mundane moments are few and far between and the occult detective tale takes the forefront for the remainder of the game. 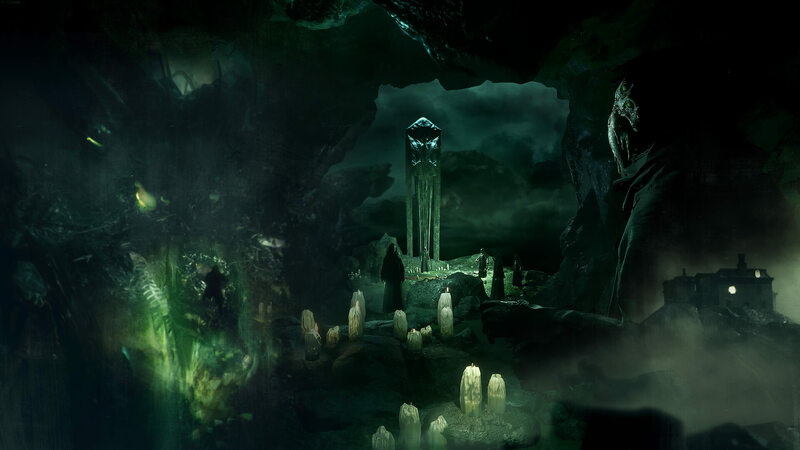 Call of Cthulhu plays to its strengths, really delving into the HP Lovecraft work and using it to create a atmospheric environment which creates its own sense of weight to your actions and the lore that can be found throughout the game. 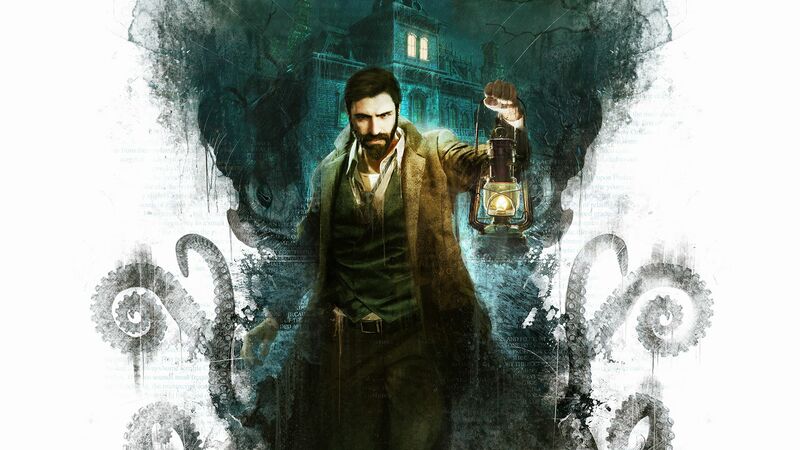 Moving from smoke stained offices to a decrepit portside town all the way to dark and claustrophobic caves, Call of Cthulhu will draw you in with its atmospheric brilliance. Turn off the lights and put on a headset to truly be immersed. Along with this you will be treated to a incredible ending with many plot-twists and revelations hitting from all angles as you make your way through the mystery that is Call of Cthulhu. a Single playthrough will definitely see you miss out on many of the possibilities that can be created by choices, luckily the length of the game makes it alot less daunting to attempt another playthrough. Call of Cthulhu is by no means a perfect game. But what it does do right is delivers a incredibly intriguing story which will have you sucked-in within the first 20min. It also takes the element of questioning characters to another level using skills to uncover more and more options. CoC is no tense horror title but it will have you asking questions which, luckily, almost telepathically are nearly almost a option when in questioning. The dark and gloomy atmospheric environment that HP Lovecraft so meticulously weaves in his books can be felt from the very first step you take onto the island. Hampered by some questionable mechanics and a measly 7 hour campaign, but if you are a fan of the slower paced, B-movies in the Resident Evil mold, Call of Cthulhu has a lot to love if you can excuse some of the areas that need refinement and can focus on what makes this game tick. Call of Cthulhu is a detective RPG set in the Lovecraftian atmosphere that immediately, and rapidly spins into intriguing,yet maddening chaos!